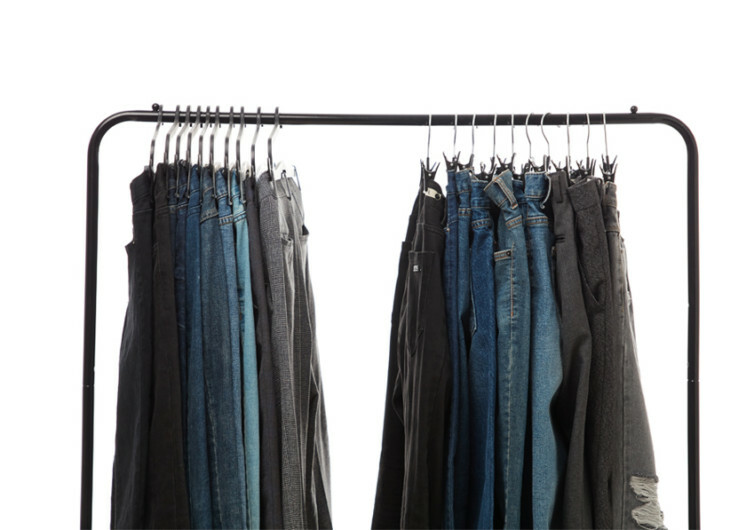 The Hurdle Hanger 2.0 is a simple yet innovative pants organization system. 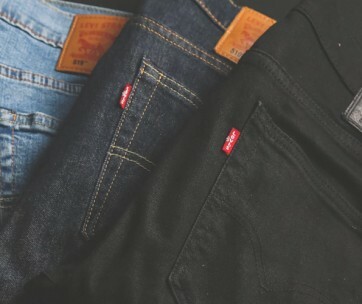 The design allows you to organize your pants and other clothes in a second. There are no complicated clips to manipulate or fancy hooks to insert through the loops. 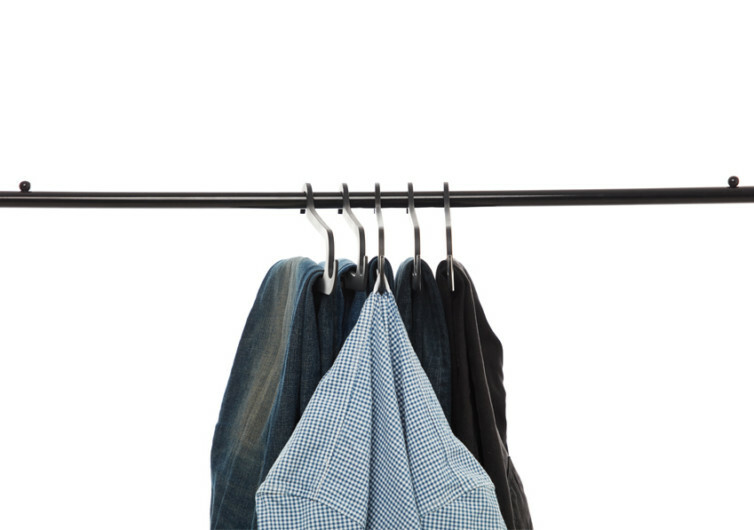 Its ingenious design makes clothes organization so simple that you’ll throw away your existing clothes hangers. 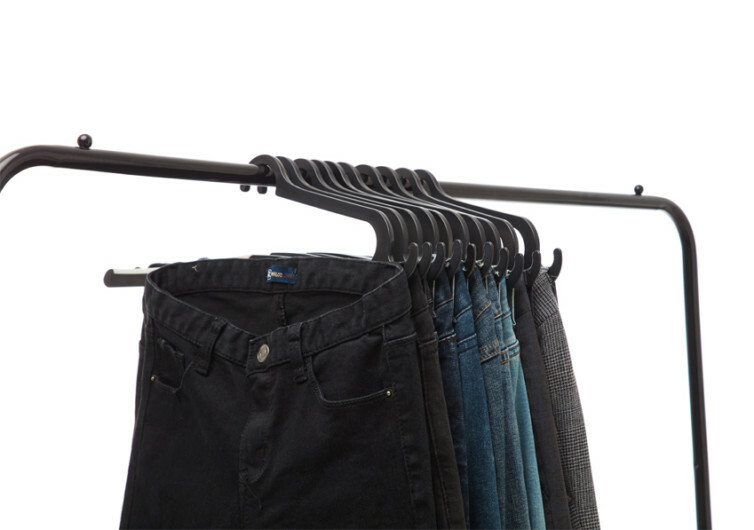 The Hurdle Hanger may be light at only 2.4 ounces, but it is strong enough to handle heavy pants like denim. It will never flex in a needless fashion, so you can rest assured your clothes will never slip. It comes with a perfect balance, too. This allows the Hurdle to maintain the stability of the pants as it hangs. 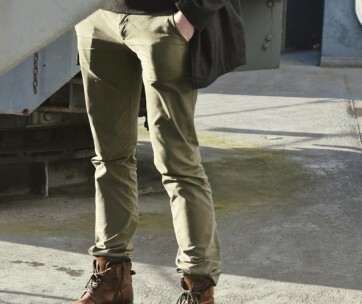 The innovative hanger comes with a slim center slot that goes into the center belt loop of your pants. The leading edge of the hanger is slimmer yet longer in relation to its hook. This compensates for the lack of a connecting mechanism between this end and the hook. On the other end of the hanger is a more traditional hanger end. This also doubles as a hook for your other stuff such as other pants or bucket hat. The implications of the Hurdle Hanger 2.0 are immense. Because of its seamless design, you will never have to worry about nasty creases on your clothes again. 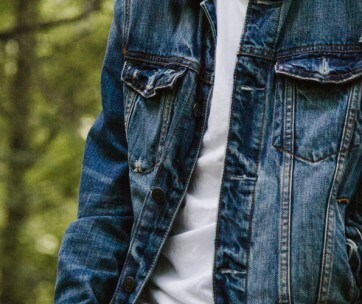 You can also say goodbye to clip marks that can detract from the aesthetics of your clothes. 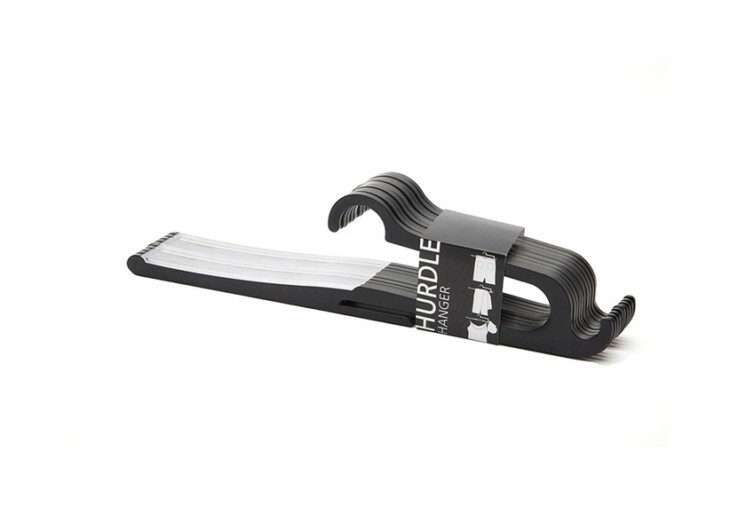 Crumples will also be a thing of the past with the Hurdle Hanger 2.0. Taking out items from your pocket is also a breeze. It’s a great space- and time-saving gadget, too. There are no clips to fumble with. 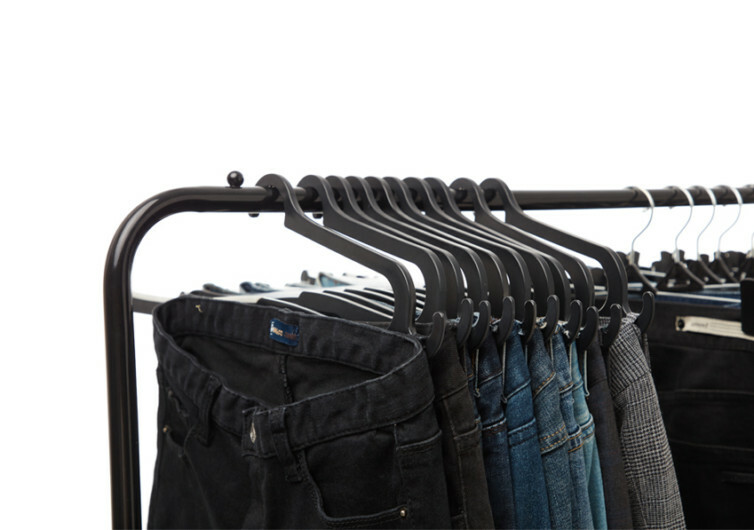 The Hurdle Hanger 2.0 simplifies the way you organize your pants and other clothes. It saves you invaluable space in your closet.